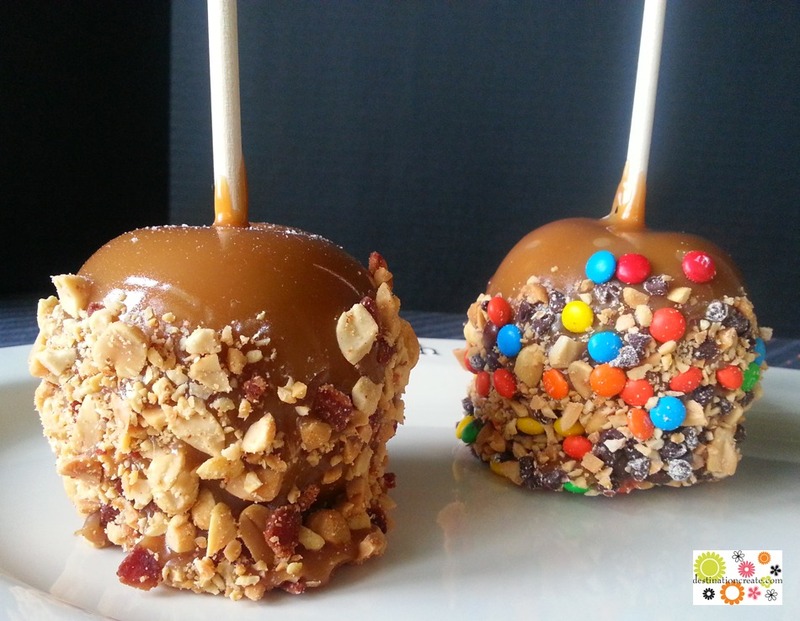 Caramel Apples taste great any time of year, but they wouldn’t be such a special treat if I made them year round. 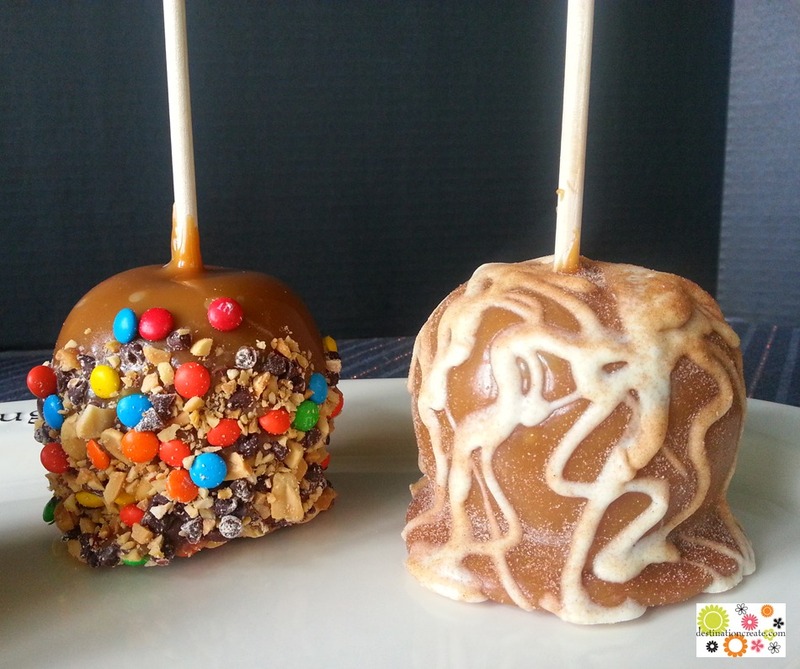 October is the one month I indulge in homemade caramel apples and so they are a much anticipated confection! 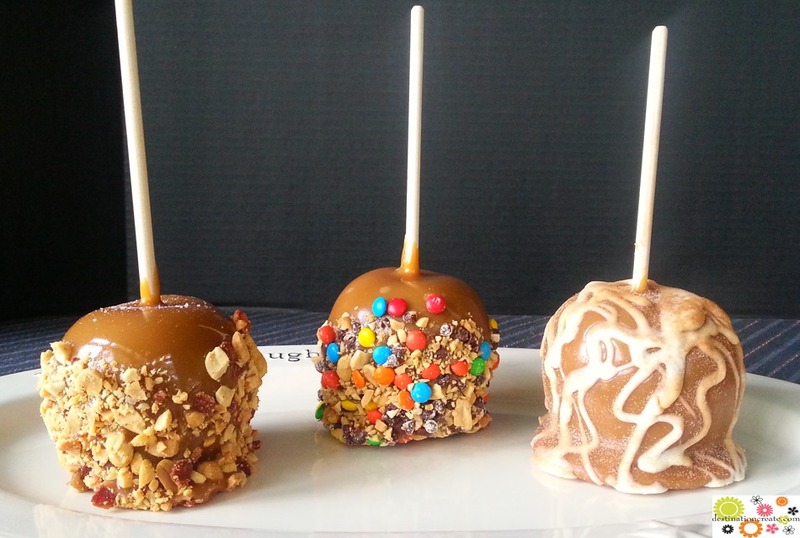 The ladies in my book club have informed me that they look forward to my caramel apples for 364 days until the next time I host in October. I tried a new topping this year- bacon and peanuts. Tastes pretty yummy! High quality, thick, crisply cooked bacon is a must. I used apple wood smoked bacon. 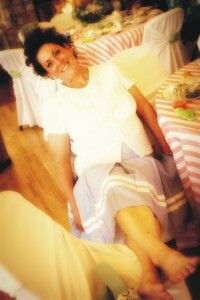 I will share my recipe with the warning that this takes practice and skills to perfect! Cook to hard ball stage while stirring constantly. Remove from heat and stir in 1 tsp vanilla. Dip cold Granny Smith Apples on sticks. Dip in nuts, mini M&M’s, Reeses pieces etc. Place on parchment paper lined cookie sheet to cool. Store in fridge. I let the caramel sit a bit before dipping so it’s just a bit thicker. Can’t wait for next October!